With the new iPhone 7 Apple has released the iOS 10 operating system and with it comes Xcode 8 and a new version of the Swift language for the iOS developer community. 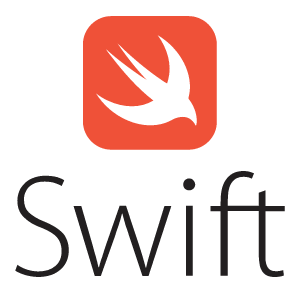 Swift 3.0 is an open source language that has been developed by the community together with Apple Engineers. One of the great things about developing an open source language is that everybody can see the evolution of the language and inspect the code. In the official release notes there is a list of all the changes that have been implemented in the new Swift version.